Wave 1 of the Mega Man: Fully Charged toyline is out and the folks at Jakks Pacific have graciously provided Rockman Corner with a few samples. 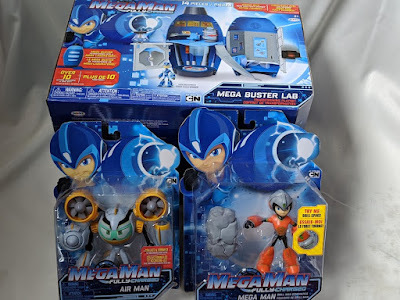 Read on for our review of the 5-inch Drill Power Mega Man and 6-inch Air Man figures plus the super-sized Mega Buster Lab playset. 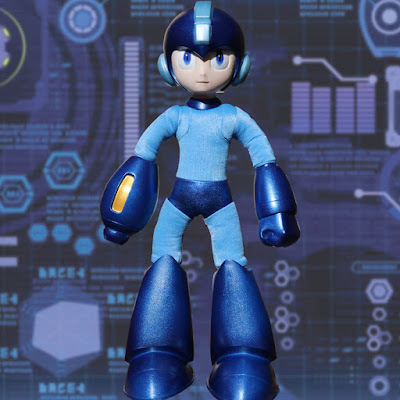 First seen at New York Toy back in February, Minted Lab's "soft statue" Mega Man is now available to pre-order. This handsome fellow stands at 15-inches tall and features a range of articulation. It's body is mostly soft with PVC material used for the head, arms, hands, and legs. The soft bits are all bendable. You can see more images and a 360 degree turn-around of the statue here. The statue is expected to ship in August for $49.99. Pre-orders are only available through Minted Labs. Only so many statues will be produced, so get your order in ASAP! 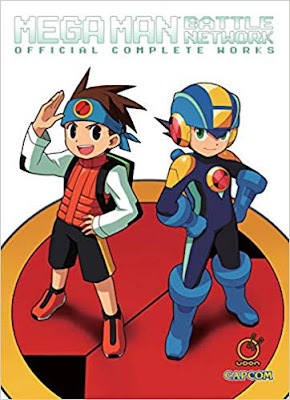 If you have a little one at home who wants to dress up as Mega Man/Aki Light this summer, look no further. 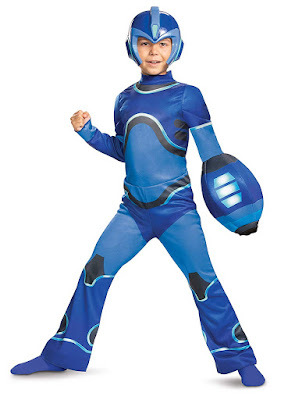 An officially-licensed Mega Man: Fully Charged kids costume is due out in July for $35.99. Manufactured by Disguise, the costume includes a helmet-mask (not an actual helmet) and a "3D" Mega Buster sewn into the jump suit. Pre-orders are available via Amazon. Interestingly, Disguise has set aside an entire brand section for Mega Man. This could be indicative of future officially-licensed Mega Man costumes, Fully Charged or not. I suppose it's something to keep an eye out for. 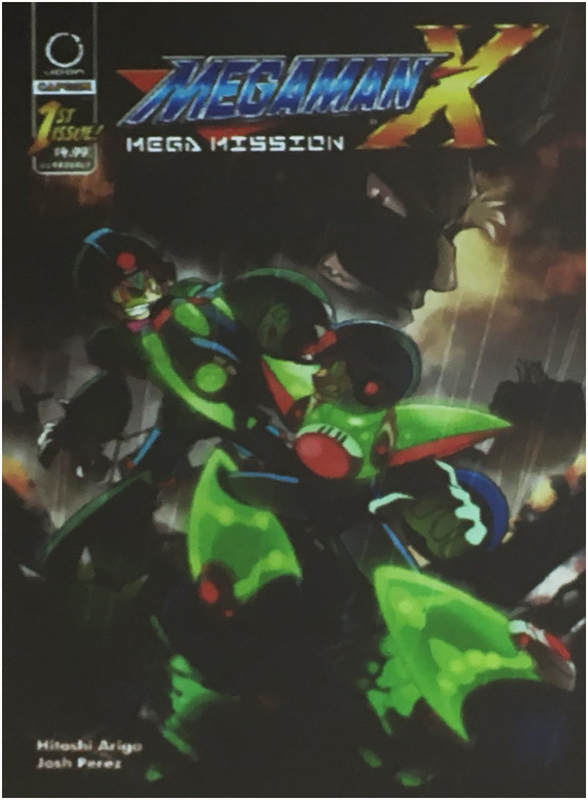 A brand-new Zero (Mega Man X) statue is in the works by First 4 Figures. What it will ultimately look like, however, is up for us to decide. First 4 Figures are looking for fan input to select the statue's design via a poll on the First 4 Figures Official Collectors' Club Facebook page. There's five designs to choose from, each with a unique pose and base. 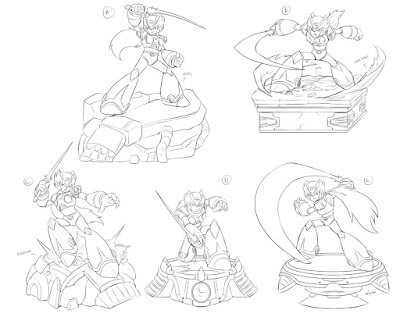 Do note that each base is inspired by different platforms/imagery from various Mega Man X titles. For example, design A's base is debris from Metal Shark Player's stage (X6). Design D is the boss teleportation platform from Mega Man X4, and design E is one of those hovering platforms from Mega Man X5's opening stage. I can't place my finger on B or C, though... you? Which design is your favorite? Make your selection here. There's no telling when the poll will close, so I advise you get on it ASAP. Comments are open for feedback/ideas! Amazon has opened up pre-orders for the second Mega Man Mastermix trade paperback, "Asteroid Blues". 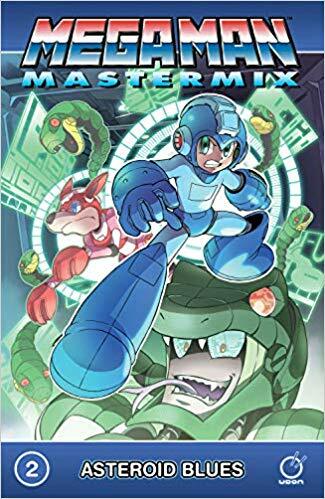 Volume 2 collects Mega Man Mastermix issues #3 and issue #4 into a single book. It's expected to ship on September 10th for $19.99. Grab it here! 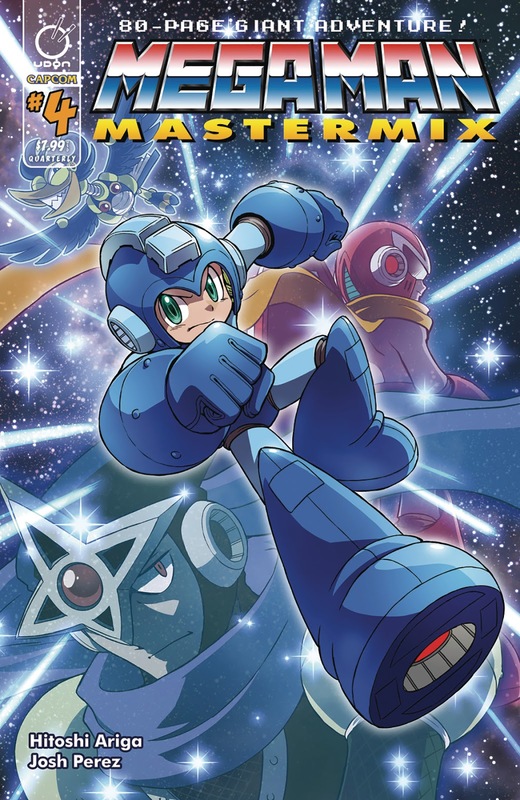 Don't forget; Mega Man Mastermix Volume 1: Robot Rebellion is coming soon, too! It's due on May 21st. If you haven't pre-ordered it yet, well, Amazon has you covered, too. Get it here! 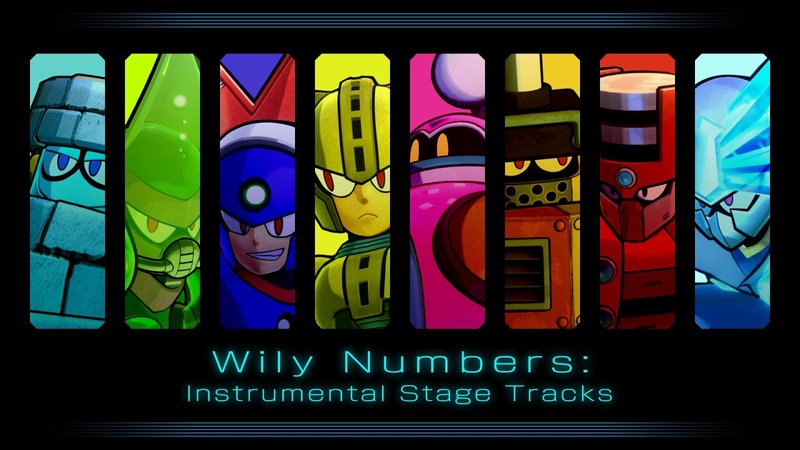 Previously available as an exclusive pre-order bonus, the alternate Wily Numbers Instrumental Stage Tracks DLC for Mega Man 11 are now available as a free download from the US and EU PlayStation Network, the Microsoft Store, and the UK Nintendo Switch eShop. No word yet on availability from the US Nintendo Switch eShop.We'll keep an ear to the ground, though. It can't be too far off! UPDATE: It's up! "After four issues we were about a month and a half late in production (coloring). At that point it's, best to allow comic shops to cancel and reorder, so they can adjust accordingly if any customers lost interest. Resoliciting means another 4 months delay"
"The second colorist on Mastermix #4 was to help Josh get the final issue done on time. Josh continued Asteroid Blues, while Espen did Metal Heart." "It's going to happen, we just won't rush it. It is translated." So there you go. 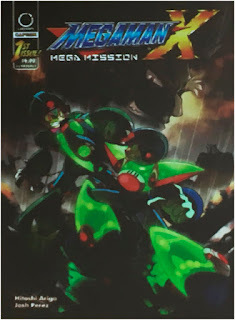 Mega Man X: Mega Mission is not cancelled or indefinitely delayed, they just need more time to finish the issue. Thanks to MidniteW for the info regarding the second colorist on Mastermix #4 and also to Matt Moylan for kindly answer my questions. Good news, Battle Network friends: you don't have to pay an exorbitant amount of zenny for Mega Man Battle Network: Official Complete Works anymore. A listing for a hardcover reprint of the popular artbook recently appeared on Amazon. It'll set you back a cool $44.99 and it's expected to ship on August 20th. I should note that, much like UDON Entertainment's previous Official Complete Works hardcover reprints, there won't be any new content here. It's the same book that came out several years ago, just in a fancy new packaging. If you missed out on MMBNOCW the first time around, this is your chance! Snag a pre-order here. Thanks, Reploid_21XX!